Our Mission is to provide our guests with a memorable and unique experience through the aromas of our pizzas baked in our Italian style ovens. Sights from the fire within. Sounds of laughter & music. A taste of quality from the old world. Fresh and unique food full of flavor. A fair value in the products and services that we provide. 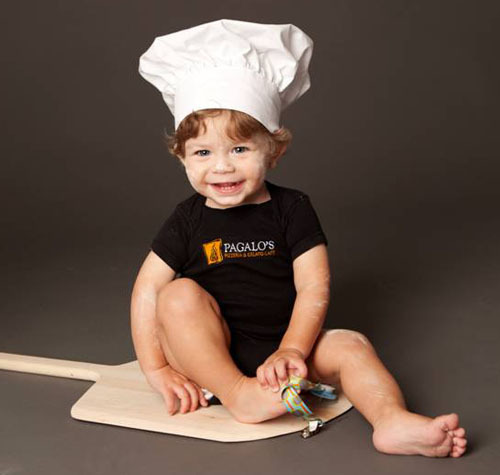 The core values that makes us PAGALO’S! 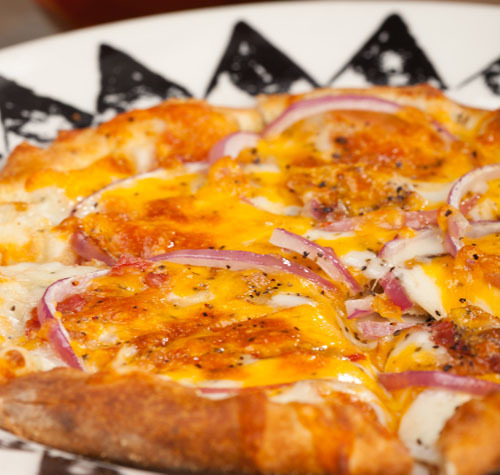 PIZZA…made with passion, using only the freshest quality ingredients. Baked using an open flame, each pizza unique and full of flavor, each created just for you. AND…attention to detail in every aspect of our business striving to exceed your needs and expectations, leaving you pleasantly surprised. 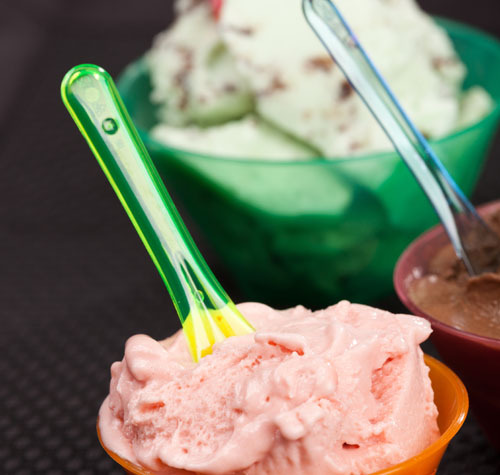 GELATO…generates smiles as you indulge yourself with its creamy, intense flavors as it hits your palate; providing you with an escape from your everyday. ALWAYS…listening to our customers and employees comments and concerns and working to provide you with an answer or a solution to your satisfaction. LIFTS…our employees as individuals through life experience, teamwork, leadership and opportunities for personal and professional growth and advancement. OUR…relationship with you, our employees, our suppliers and our franchisees that is both rewarding and beneficial to make a better and stronger community. SPIRITS…a place to restore the “fire inside” by providing our guests with a warm and comfortable place to dine and relax whether by yourself, with family or friends.